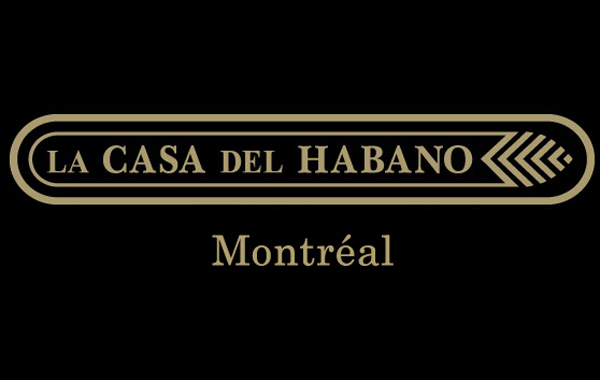 An Unexpected Journey to a cigar lounge. Next Next post: The Distinguished Cigar Aficionados. 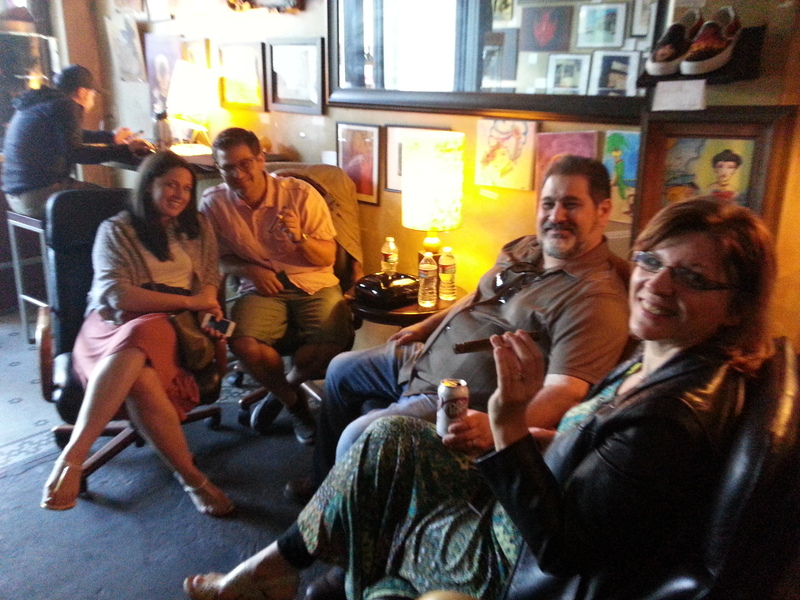 The Average Joe's Cigar Blog An Unexpected Journey to a cigar lounge.